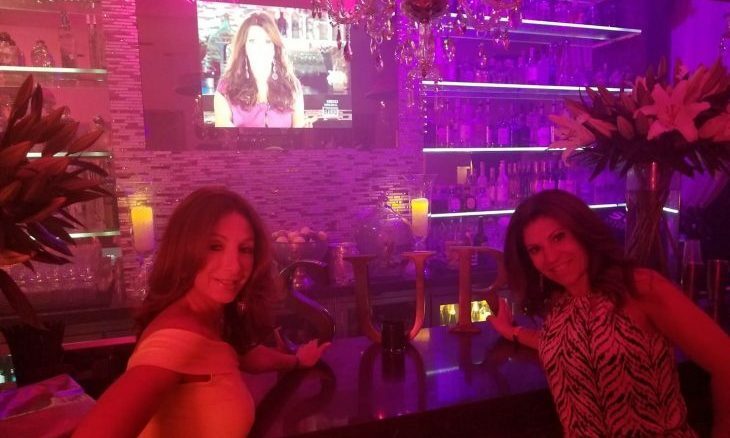 Tonia DeCosimo, entrepreneur, columnist and, author and Lori Bizzoco, founder and executive editor of Cupid’s Pulse at SUR restaurant in LA. In West Hollywood, just a block off of Melrose Avenue lies SUR Restaurant & Lounge, a beautifully designed space with several unique rooms, a charming wait-staff and delicious food. 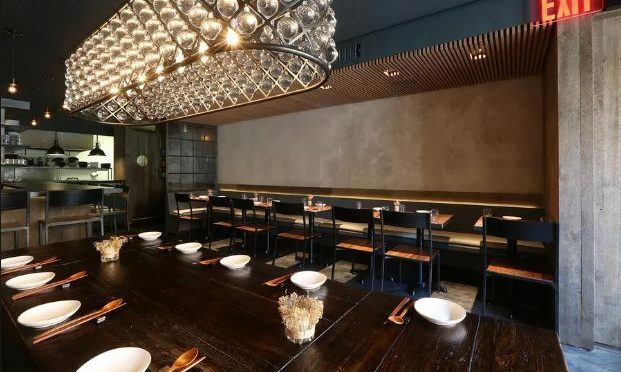 Restaurant Review: SUR Restaurant is serving up delectable Southern European cuisine, making you feel like you have traveled abroad without leaving LA. If you can’t wait for Thanksgiving and dreams of pumpkin pie and mashed potatoes are already filling your head, it’s time to get into the holiday spirit! 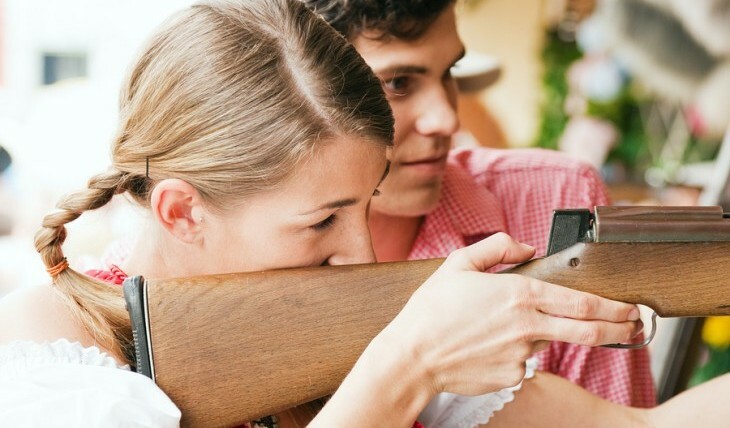 This weekend, take your significant other to a turkey shoot. Don’t worry, no turkeys are harmed during this event! Take aim at love as you and your partner shoot at targets 30 feet away in this long-standing traditional competition. Whoever hits the center of the targets, or just gets the closest, wins a frozen turkey as a prize! It’ll be the perfect addition to your Thanksgiving table. Take part in this traditional date idea during this season of thanks! …Hungry for more? Click here! Reading can be an activity enjoyed by you and your partner. Although the hobby might not be every couple’s cup of tea, it’s something some bookworm partners truly bond over. There are many locations to visit for couples who love to read! From hotels to museums to bars, check out these hot spots across the United States! Travel away to these book lover locations with your partner! …Want to see more of these locations? Click here for more. Calling all Tim Burton fans and Halloween lovers! Cupid has found the perfect treat for having a scary good time. 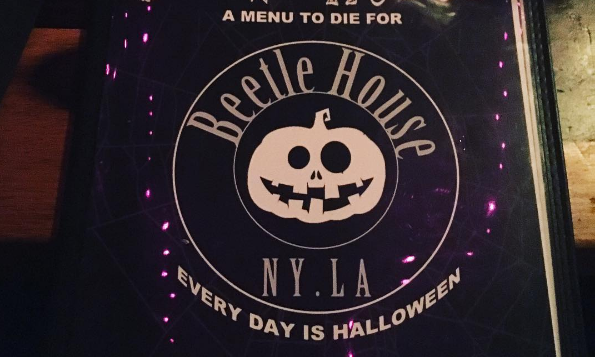 Whether you are going out with your friends or planning a date night for Halloween, Beetle House in New York City is the place to be! This themed eatery is decorated top to bottom in everything Tim Burton and happens to be open year round. Not only does this movie themed hot spot have a creative food menu, but it also has also a unique drink menu. 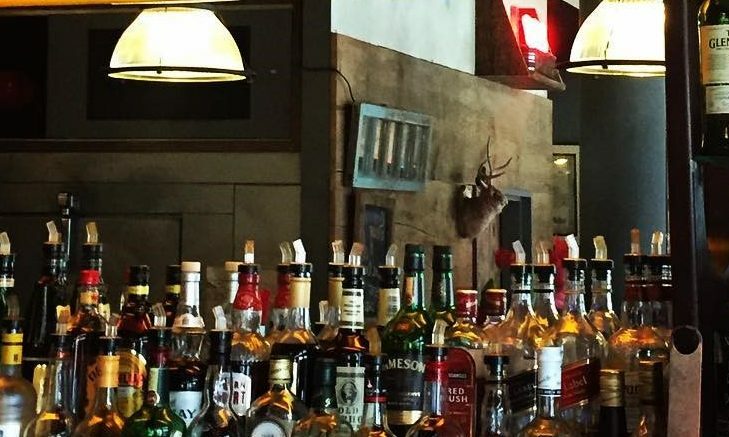 Check out just a few of the many drink options you can order at this famous restaurant. Celebs are always dining at the most decadent restaurants, and date night is no exception. If anything, it’s an excuse to go all out in the most romantic way possible, complete with the best food imaginable. If you and your sweetheart are in the mood to treat yourselves to dinner at a famous restaurant fit for the stars, check out some of the top places celebs go on their date nights! Lucky for you, Cupid has compiled a list of famous restaurants that your fave celeb couples hit up on date night! …Interested? Click here to read more! Have you been searching for cool hot spots for your next vacation? Are you ready to try out a new eating destination in your area? As you may already know, New York and California are the two most common places for movie locations. Cupid has found five famous restaurants that are perfect for your next date night or getaway! Have an unforgettable dining experience at these famous restaurants from movie locations! …Want to see the five places we picked? Click here to read more. 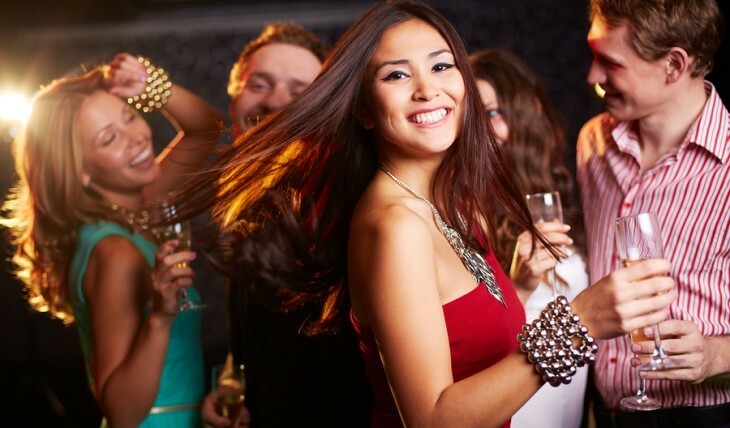 Whether you’re prepping for a Tinder date and you’re not sure where to go or you’re in desperate need of a night out with friends for a few drinks, happy hour is a great way to have a ton of fun and keep your bill at the end of the night under budget. However, especially if you’re in a busy city like NYC, the amount of restaurants that offer happy hours can feel overwhelming. So, to make your next night out on the town in the Big Apple feel a little less hectic, here are five of the hottest happy hours in NYC that will win you over with their low-priced drinks and great food in a New York minute. There’s nothing happier than happy hour, so get ready to put all of these top five famous restaurants at the top of your list for your next night out on the town! …Dying to have a great night out? Click here for more! Whether you’re looking for a snack to tide you over until your next meal, a delicious breakfast, or a salty and savory sandwich for lunch, NYC bagels are famous for fulfilling New Yorker’s cravings and keeping them on their feet as they rush through their busy and fulfilling lives in the big city. 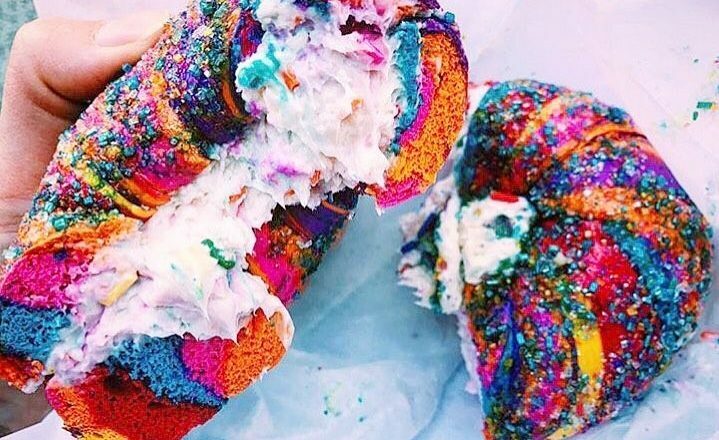 The best bagel shops in NYC are therefore hotly contested, but whether you’re looking for a brunch experience, an authentic hole-in-the-wall vibe, or an internet sensation come to life, we here at Cupid’s Pulse have complied a list of the most famous restaurants to visit when you’re craving a bagel in the Big Apple. Everyone loves a good bagel, particularly in New York City! 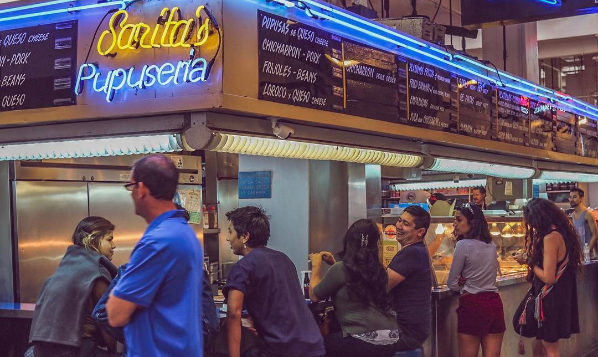 Here are the most popular restaurants where you can head to experience an authentic and vital New York bagel experience. …Did your favorite bagel place make the list? Find out by clicking here for more! 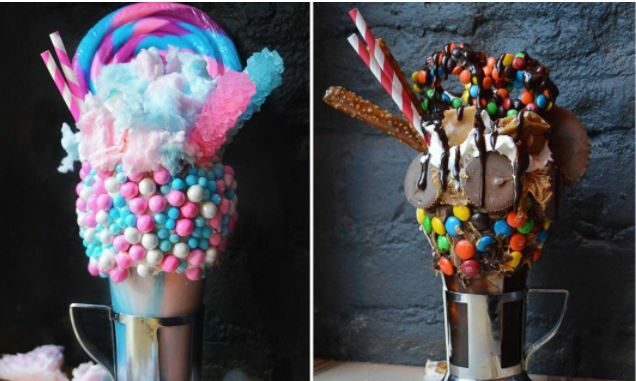 Nothing has been taking the internet by storm quite like New York’s latest trend of crazy, over the top milkshakes! It’s nearly impossible to scroll through Instagram without laying eyes upon mountainous milkshakes literally overflowing with sweets ranging from heaps of savory chocolate cake to decadent donuts. This delicious food trend in NYC has people flocking to the Big Apple in order to satisfy their sweet tooth cravings. If you’re looking into booking a romantic getaway with your love this coming summer, we suggest looking into Rhode Island. Not only is this historic state surrounded by sandy beaches, scenic bike trails, and weekly outdoor concerts, but Rhode Island has some of the best diners, drive-ins, and dives. Just ask celebrity chef Guy Fieri! The creator of the ever popular Food Network show Diners, Drive-Ins, and Dives continues to go back to Rhode Island time and time again to devour the absolute best food that the ocean state has to offer. If you and your boo are foodies that love romantic walks along the coastline, Rhode Island is the place for you! New York City is known for its restaurants, but with over 24,000 to choose from, it can be overwhelming to decide on where to dine. This is especially true if you’re looking for a unique date idea. However, with the new year upon us, it’s a perfect time to try out some popular restaurants. Take a look at these ten essential restaurants in NYC for your next date night. Excellent NYC restaurants that are sure to satisfy your tummy this year! With Election Day in recent history, the best time to campaign for a better relationship is now. Whether that means leaning to the left with a liberal approach or moving toward the right with a more conservative one, you deserve the best relationship. For future date nights with your partner, let’s make sure you can get their vote towards a better relationship. …want to get more? Click here! The start of the holiday season means the inevitability of shopping for the perfect gifts for all of your loved ones. And with the holidays comes the romance. If you get to spend the holidays with that special someone, make sure it’s one to remember. The more consideration you put into your present, the more meaningful it’ll be. So, when you’re on date night with your partner for a special holiday treat, make sure they open a present they’ll be sure to love. …want more on the Holidays? Click here! New York City is truly full of unique restaurants and different ways to enjoy a meal. Some add a cultural experience, and others add an unusual twist. That is what perhaps makes Sugar Factory such a special and delicious place to eat. 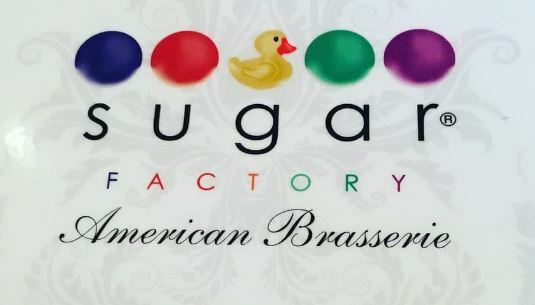 Whether you are in the City with your loved one for a date night, or are looking for a different place to go for your next birthday celebration, Sugar Factory has everything you’ll need to have a sweet time! Sugar Factory, one of New York City’s popular restaurants, is a great place for a date night that will force you to not skip dessert! 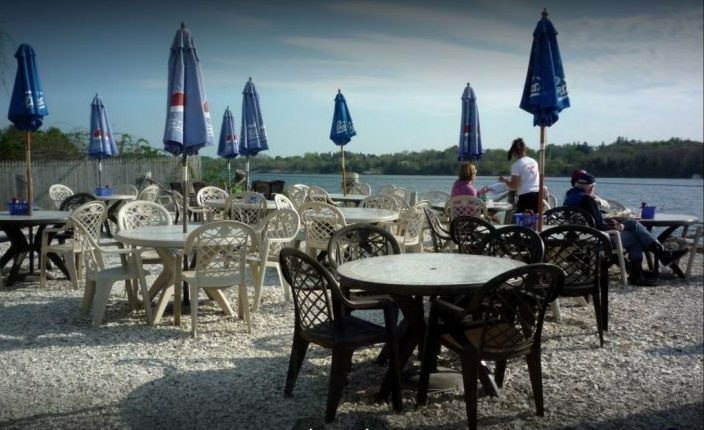 …If you need a new restaurant for your next date night, click here! It is not every day that a famous restaurant gives you a unique cultural experience. However, not every restaurant is like Oiji, a new restaurant in Manhattan. A great piece of dating advice is to go on a lot of date nights, and a great date idea is definitely this cultural cuisine masterpiece in NYC’s East Village. Oiji should be on your list for future date nights, a cultural experience with unique, but yummy food! … Need a new restaurant for date night? Click here! New York City is full of date ideas, whether it be the brilliance that is Broadway or the scenes of Central Park. The city also offers delicious famous restaurants that will leave you with a smile on your face. A great piece of dating advice is to go on romantic dates with your loved one, and to try and change up where you go instead of getting into a rut and going to the same places over and over. Without further ado, Cupid recommends your next date night be at Dovetail NYC. 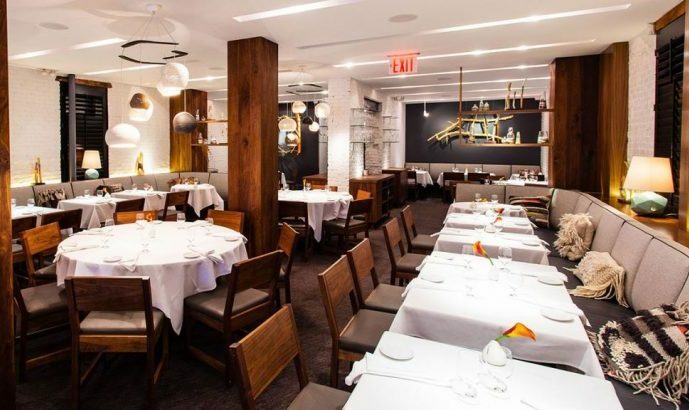 Dovetail is a great NYC restaurant for a romantic date with delicious food! …Need a new restaurant for date night? Click here! 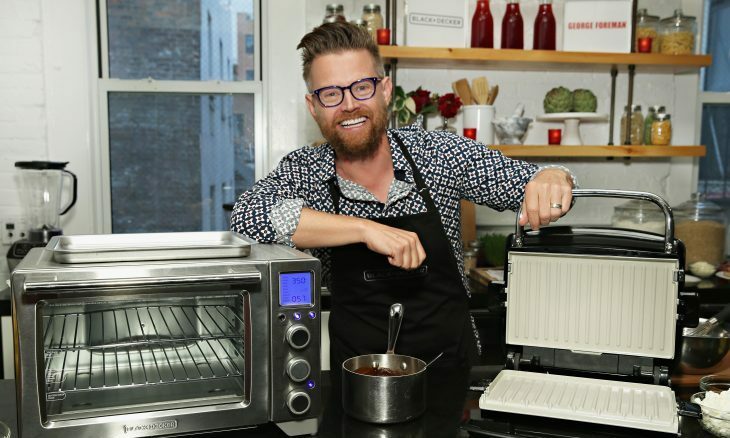 Celebrity chef and TV personality, Richard Blais has teamed up with BLACK+DECKER and George Foreman to add three new products to the food-making industry, including the BLACK+DECKER Performance Convection Countertop Oven, George Foreman Grill & Broil and the BLACK+DECKER 11 Cup Dicing Digital Food Processor! Celebrity Chef Richard Blais is here to enhance your kitchen! If you’ve been looking for new and exciting places to eat in New York City, and you’ve been looking for something a little different than most of the restaurants the Big Apple has to offer, Cupid has a suggestion for you! Vandal, in the heart of Lower Manhattan, could be the location for your next special date night. Plus, you can keep your eyes peeled for celebrity couples! Vandal, one of NYC’s many famous restaurants, is an amazing restaurant with great decor and food. …Looking for a new restaurant? Click here to learn about Vandal!